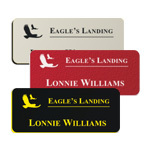 Plastic name tags offer a simple and durable option for your identification needs. Our Plastic name tags are laser engraved, which provides the most crisp and clear engraving possible. 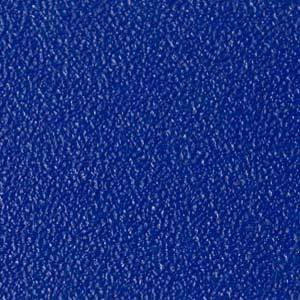 Choose from Smooth Plastic or Textured Plastic below. Click on the category to choose your desired color. Laser Engraved Smooth Plastic Name TagsEngraved plastic tags offer the use of two colors which are the background color and the engraved color.  Smooth Surface 30 colors to choose from If you require the use of more than one color for your text or logo, this name tag will not work for you. A digitally printed tag or screen printed tag would be required.